As we all know by now, there won’t be a new series of Doctor Who in 2019. Series 12 will begin in early 2020. There’s one reason the show has been delayed till 2020: Money. While money is often the reason a show gets pushed back, the BBC works differently from commercial TV networks because it has to schedule and allocate the money that goes to its shows before they can go into production. Money is the reason Series 11 had only 10 episodes and the Special instead of 12 episodes like past series. Money is always tight at the BBC–which you might not notice from the expensive-looking shows they put out every year–but that’s how far they stretch the budget to make sure the shows look prestigious. The BBC has had a funding crisis for years now because the Tory government has refused to raise the license fee to keep up with inflation and the rising costs of production. This is because the right-wing government in the UK has always believed the BBC to be a hotbed of “biased, leftist viewpoints” that never give them a fair shake. That’s debatable, given the way BBC News usually takes the Establishment view, but every politician–left and right–always complains that reporters are biased against them. The result of a perpetually-underfunded BBC is that virtually every drama series the BBC makes needs a foreign co-producing partner to help fund them – including American, Australian and Canadian networks. PBS co-funds a lot of British shows. Netflix and Amazon Studios co-fund many BBC shows in exchange for streaming rights in the US. AMC has co-produced BBC shows like McMafia, The Night Manager and The Little Drummer Girl; BBC America (which is a US-based commercial affiliate that’s owned 49% by AMC) co-produces Doctor Who. Yes, Doctor Who is one of BBC’s most popular shows. 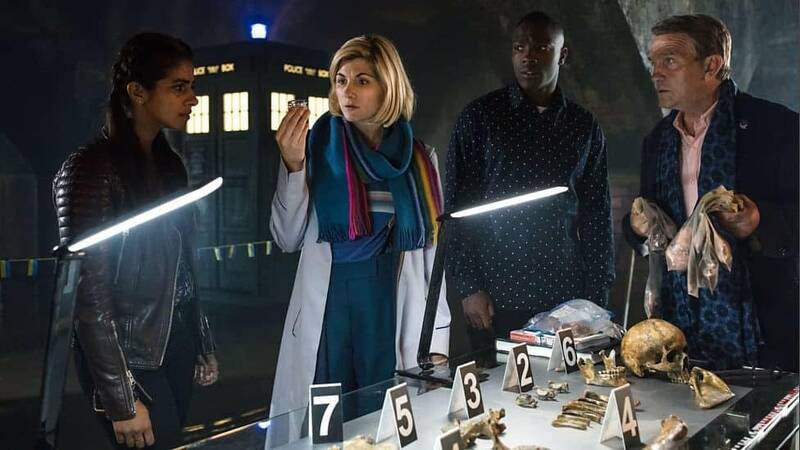 It boasts a global audience of 90 million viewers and makes the BBC over $100 million in merchandising, licensing, and foreign sales every year – but that money does not automatically go back to the budget for Doctor Who. 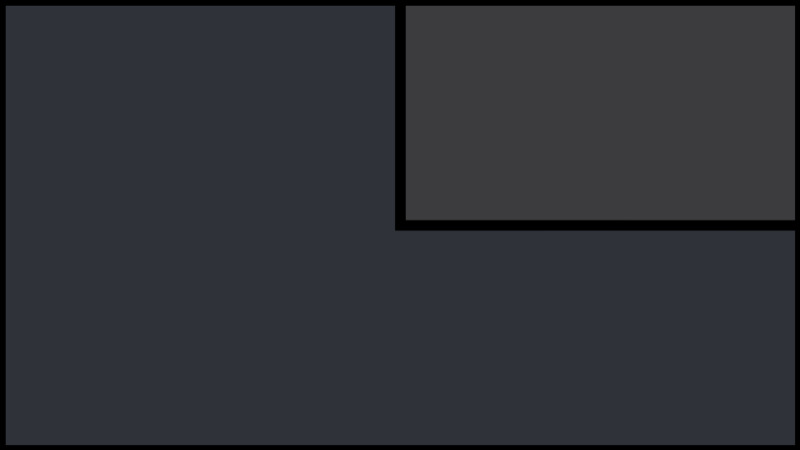 The money from all sales involving BBC properties is collected by a division called BBC Worldwide and goes into a general fund for all programming at the BBC. That’s all programming at the BBC, TV and radio. Everything from scripted dramas to variety shows to reality shows to news programs to documentaries, which includes Question Time, Newsnight, Panorama, Eastenders, The Great British Bake-off (before the producers sold it to Channel Four), Les Miserables, The Archers, Luther, The Bodyguard, Holby City, Gardener’s Question Time, and – yes – Doctor Who. This means that the producers of Doctor Who (and any BBC show) can only make the show when the BBC finally allocates the budget for it. The BBC makes decisions based on what is best for the public interest, not what would make them the most money. That is what makes the BBC different from a commercial TV channel and every American TV network. 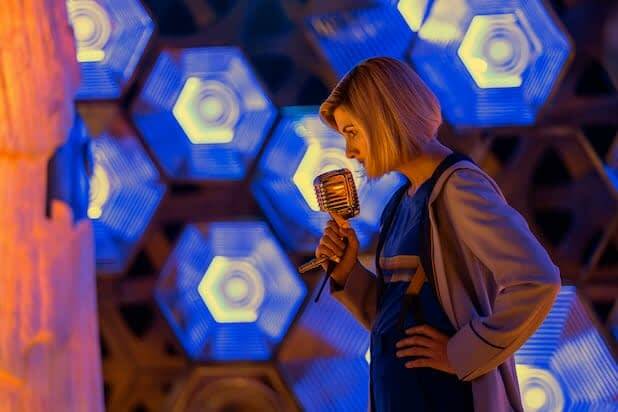 The BBC is not a for-profit organisation and allocates budgets according to schedules – there are other shows that need to be funded before they fund the next series of Doctor Who. This is the “Voldemort” that showrunner Chris Chibnall and his predecessors Steven Moffat and Russell T. Davies will never discuss openly because they don’t want to throw the BBC bean counters under the bus, causing a bigger fuss than what’s already been kicked off. Budget – as in when they finally get it – is the subtext of every public quote they have ever given about why the show is delayed. You can’t make a show when you haven’t been given the money, and money is always in short supply in filmmaking–particularly Doctor Who. When Chibnall said Series 12 would take longer because he needs more time to make it well, it’s the most diplomatic answer he can give. But it’s about money – not skill or talent or personnel. After 1989, fans have waited 16 years for the show to come back so one year isn’t going to hurt. If it was a lesser-known show or a new show, being away for a year would seriously hurt its momentum. Audiences forget it existed and move on. Not the case with Doctor Who. It has a rabid fanbase eagerly waiting for the next episode. For Doctor Who, absence really does make the heart grow fonder.